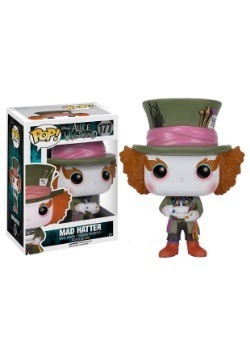 How can you tell if a hatter is mad or perfectly sane? 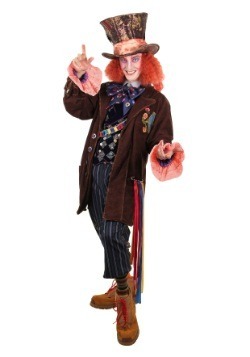 Well, if it's the famous Mad Hatter then that is a pretty simple process. Just sit down at the tea table and listen is turned on its head and spun like a top. 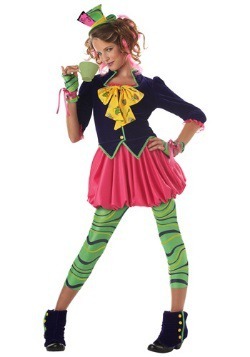 But you can't always have a conversation with every hatter you meet in this complicated and busy life we're living. 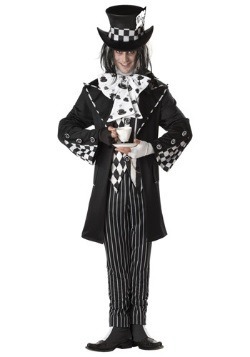 How do you tell if a hatter is mad without sitting down for some Earl Grey? 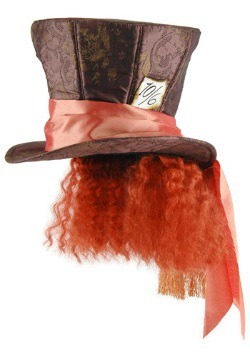 Well, we'd say the hatter's eyes are a great way of making an educated guess. Wait, not just the eyes, the eyebrows! These self-adhesive eyebrows easily stick to your skin and don't hurt when it's time to remove them. They're manufactured from 100% synthetic orange hair and you can re-wear them as long as you have some spirit gum handy. 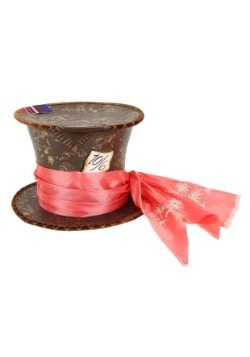 The Mad Hatter we know and love has a pretty distinctive look. 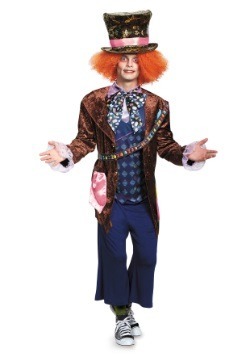 He's got a buoyant head of bright orange hair and is unafraid of combining stripes, checkers, and polka dots in a mix and match suit. 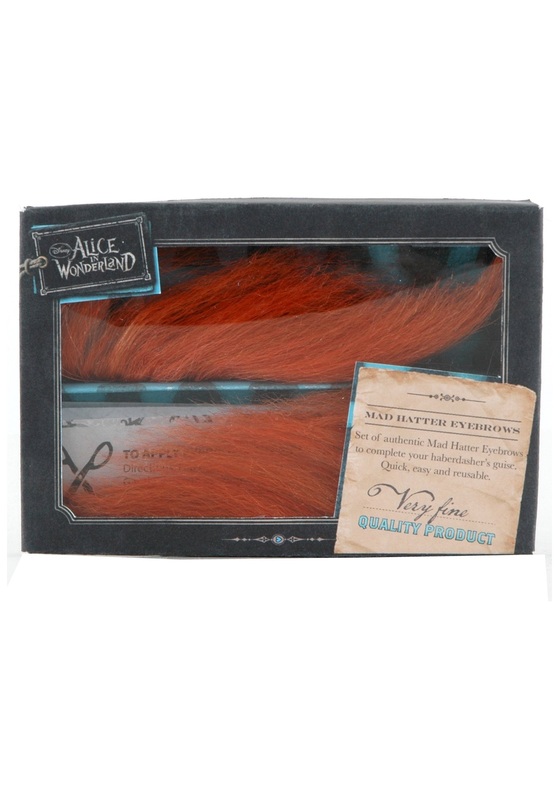 If you're dressing up as the Hatter you'll want some serious brow action to complement your funky new hairpiece for a truly mad look. 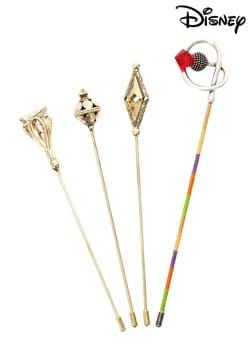 This is also the perfect accessory to complete your leprechaun costume. The eyebrows will make that orange beard look natural.